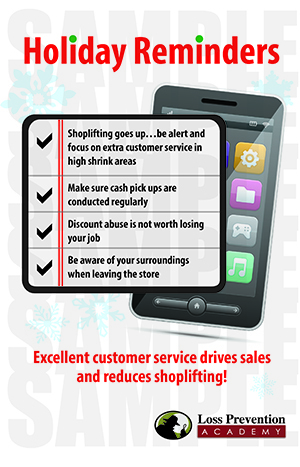 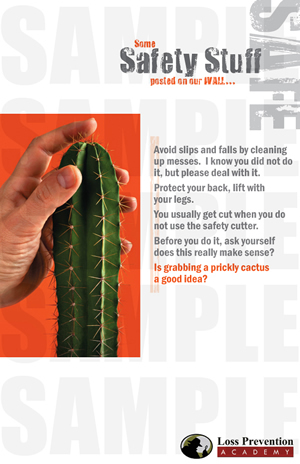 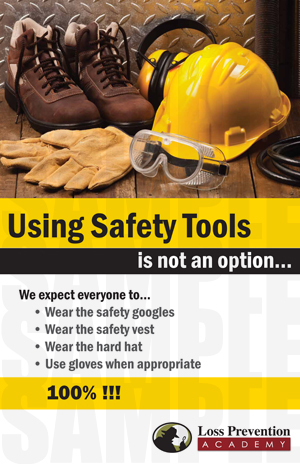 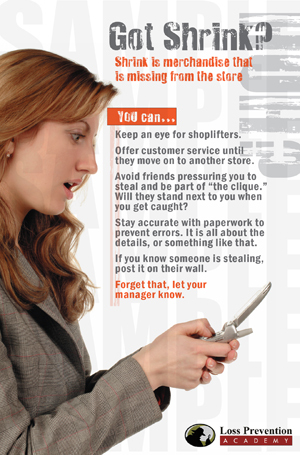 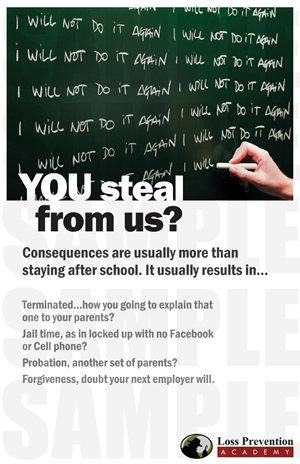 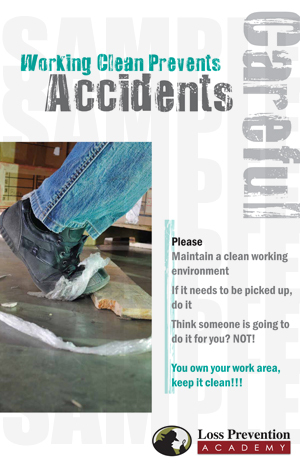 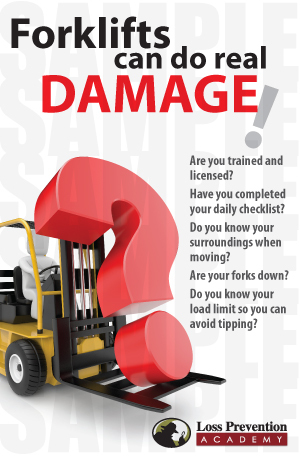 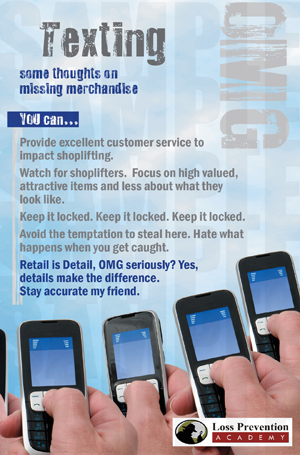 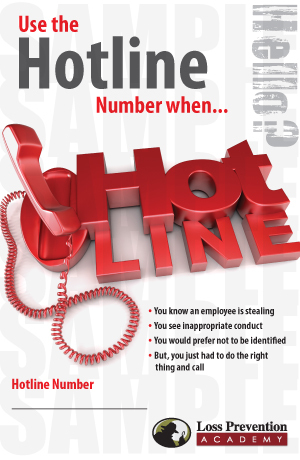 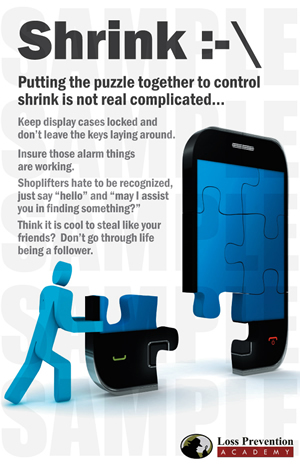 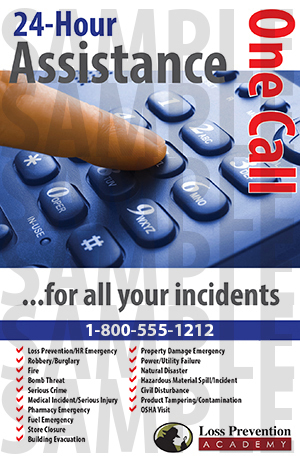 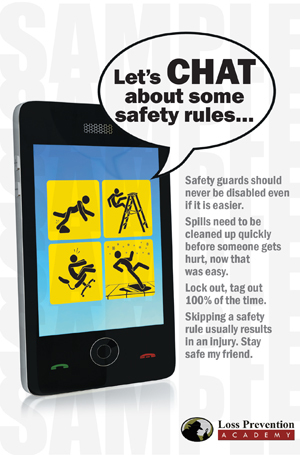 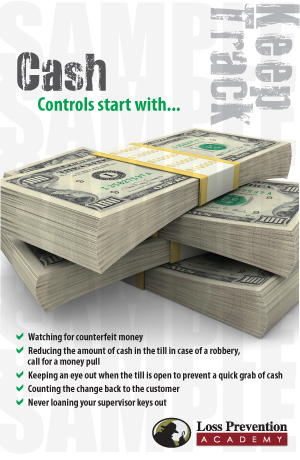 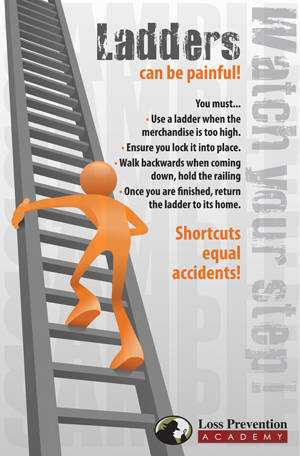 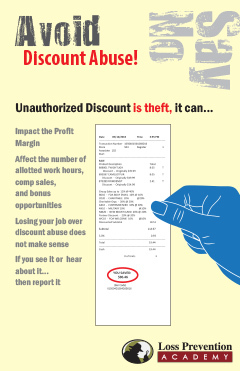 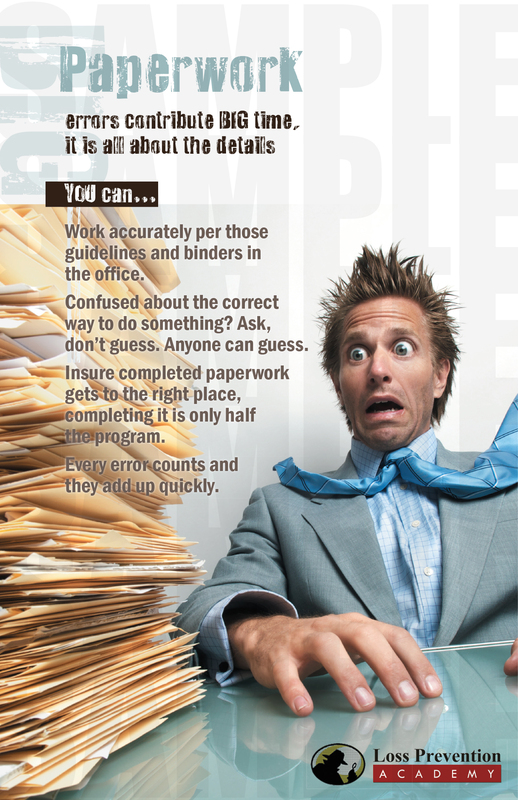 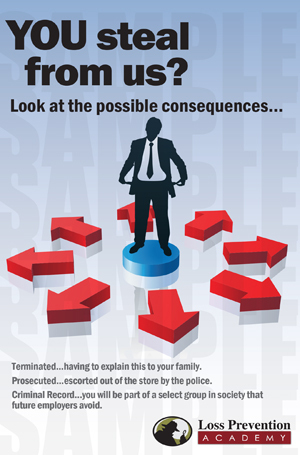 Enhance your Loss Prevention program with shortage and safety awareness posters. 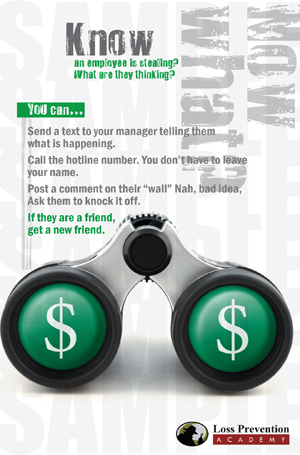 These are an excellent tool to keep the messages in front of your hourly employees and managers. 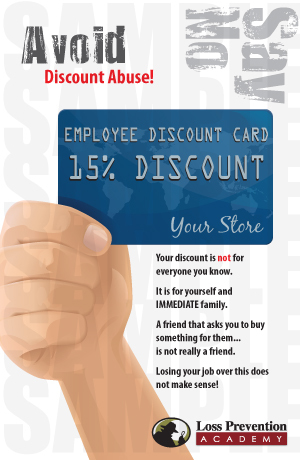 Our themes and messages are based upon current styles of communication for the hourly employee of today. 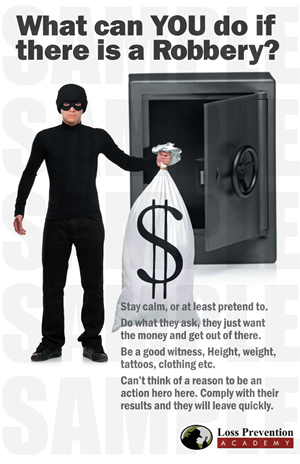 In addition, we have blended appropriate humor to enhance the message. 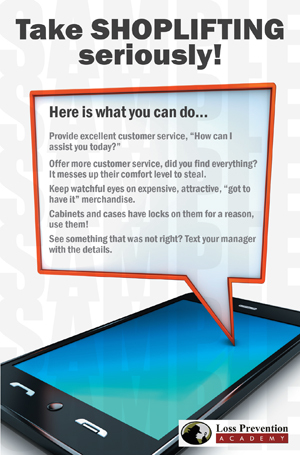 See how we incorporate social media concepts to relate to the 17 to 22 year old employee. 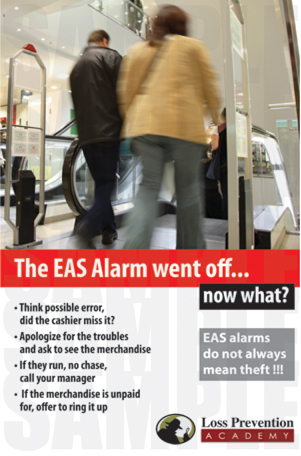 We Can Customize Any Awareness Poster! 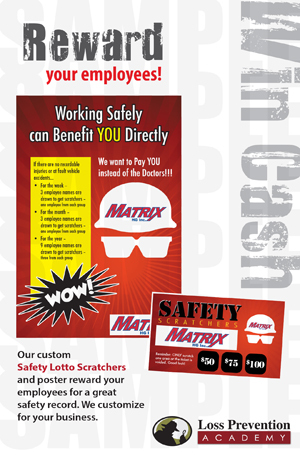 Larger or smaller poster sizes are available. 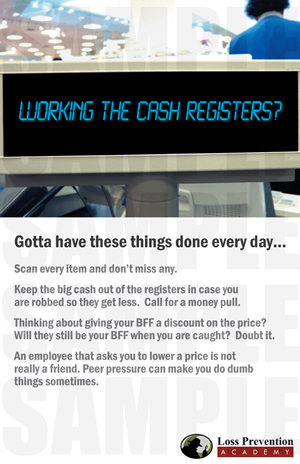 Email us for pricing. 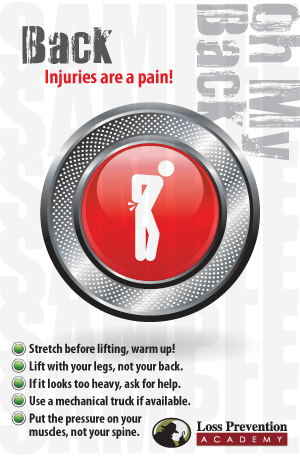 All of posters can be converted to any language. 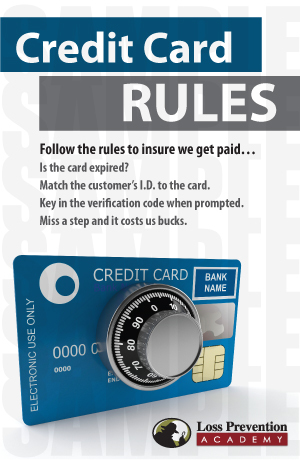 Ofrecemos a todos nuestros carteles en espanol. 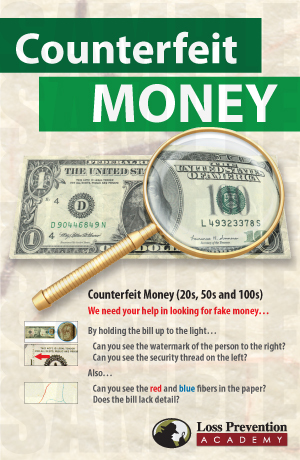 Please include as much detail of the posters you are interested in, any modifications you are looking for and quantities needed. 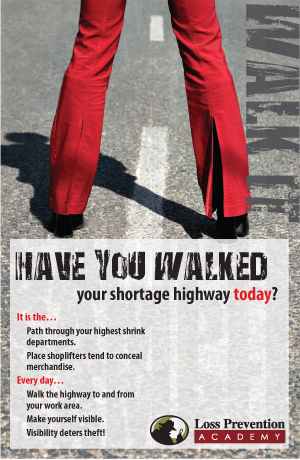 Please indicate the posters you are interested in and the quantities you need so we can get back to you with pricing.